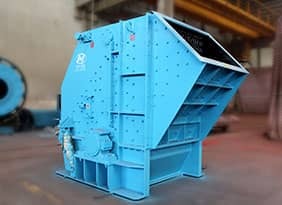 DHZ Series Vibrating Feeders are high-efficiency products developed by intrducing foreign advanced technology. 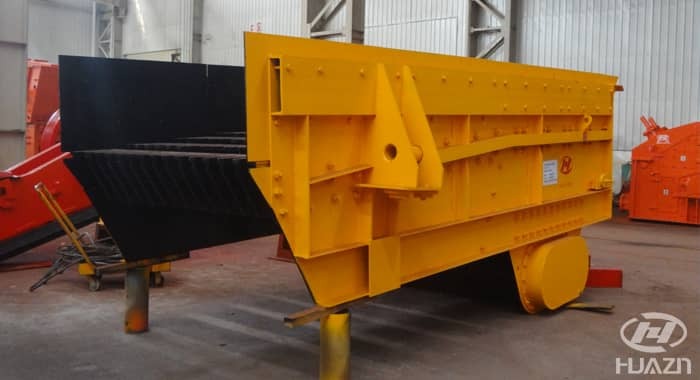 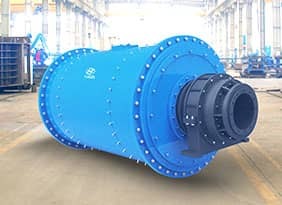 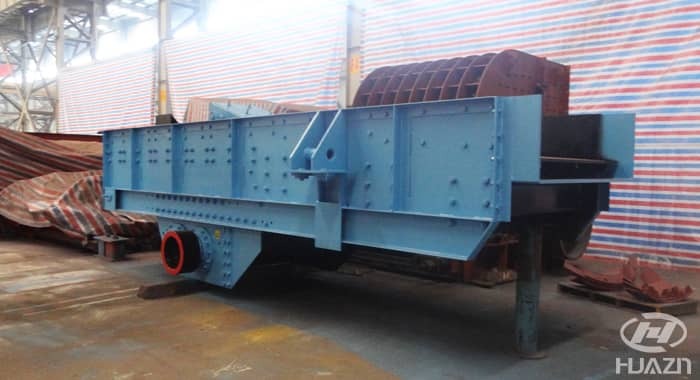 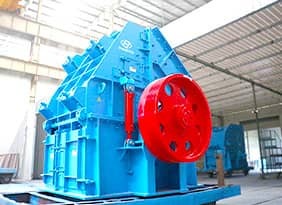 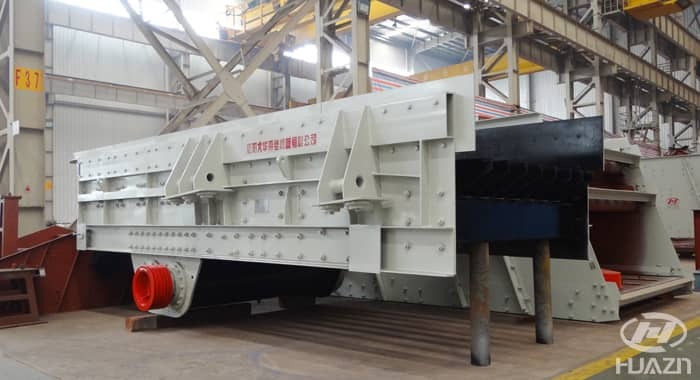 It is used to continously and evenly feed block and granular materials to primary crusher, meanwhile having the function of pre-screening the materials. 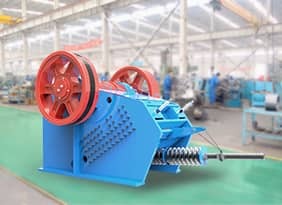 Remark: The throughput capacity listed in the table are for reference only. 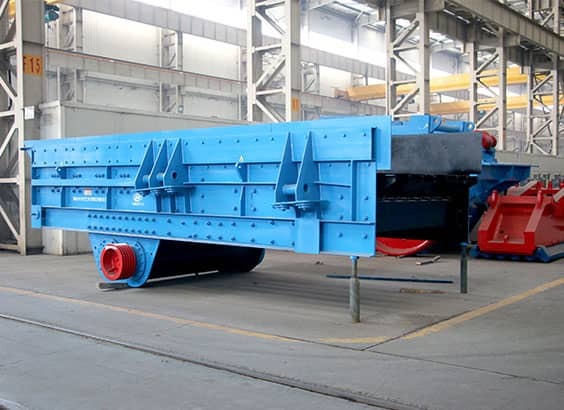 All the throughput capacity will be decided by the Inclined angle of feeder, gap between grizzly bars, vibrating frequency, material and the conditions of work site.